Have a hot cup of Chai and a laugh. Doesn’t that look yummy? A nice Chai with a molasses cookie…yummm. It’s Saturday and I am so happy I went shopping last night instead of today. It is insane at the mall and at the supermarket. Yesterday it was summer again. This morning is Spring and this afternoon we are diving into the weather basement! I don’t know how to dress anymore. I have officially finished holiday shopping. I have put up a tree. This shade of blue and silver accents. It’s a flocked tree. It’s messy. But it is pretty. The menorah is up in the window and the fairies have their own tree. 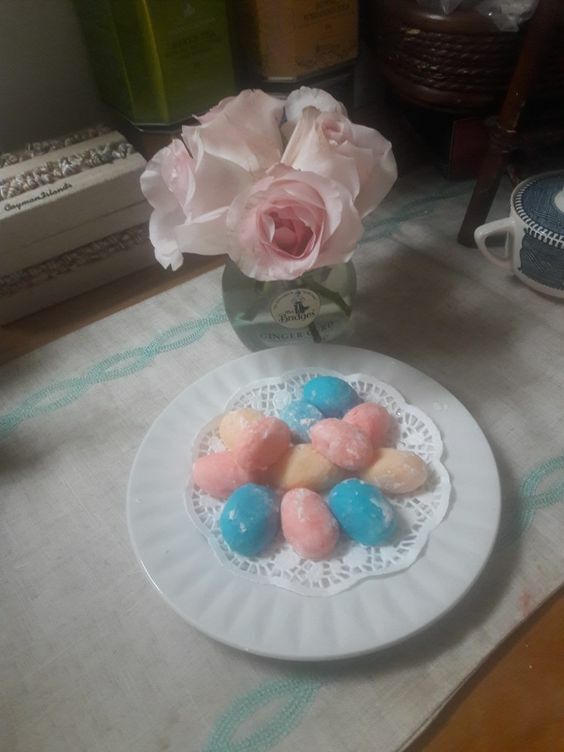 Even though I am not hosting Thanksgiving this year, I am doing desserts. This is the time of year that I am baffled why Pioneer Pies shut down! I mean come on. 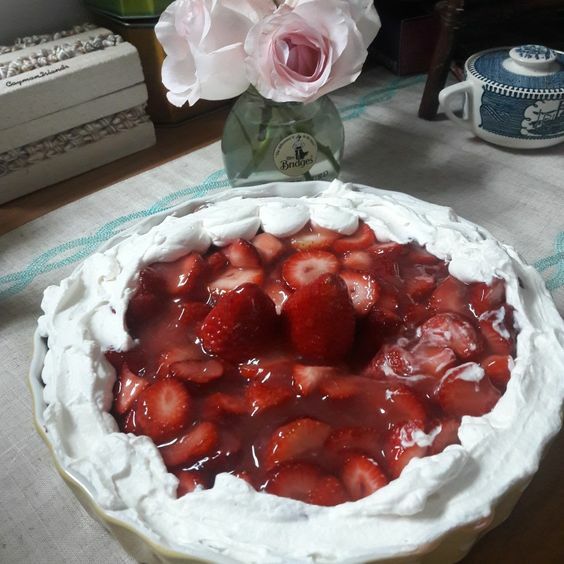 You could buy an entire pie in the tin plate and pass that sucker off as your own. It was pure genius. How could you close a PIE store for goodness sake? Oh well, we will muddle through. Tommy and our adopted son, Chris are frying like 7 turkeys Wednesday night for families in need and Thursday morning Mike will do ours. Last night we had to run to Wal-Mart, where I never ever try to go. But sometimes you have to go. It was just like the day before a hurricane on the coast. People were fighting over the turkeys, there wasn’t any bread. And Tommy’s head almost exploded when a woman walked by with an I Love Trump shirt on. Seriously Baby? That is the worst thing you saw there? I saw a man lift his shirt and scratch his overhanging, hairy belly with a big boil on it. Oh and Cynthia, this one did have the adult Shot Your Eye Out pajamas. $20. I wanted one but Tommy said no, so maybe it’s going to show up under the tree. It’s not going to show up under the tree. I have a better chance of getting hockey skates. Stay Warm. 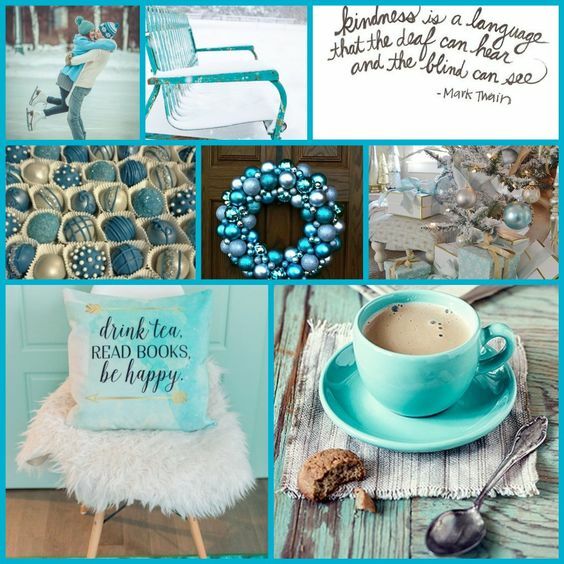 Drink Tea. Be Kind. Don’t go into debt trying to impress people. It’s really just Jesus birthday and you don’t have to shop for him. It is Friday Y’all! 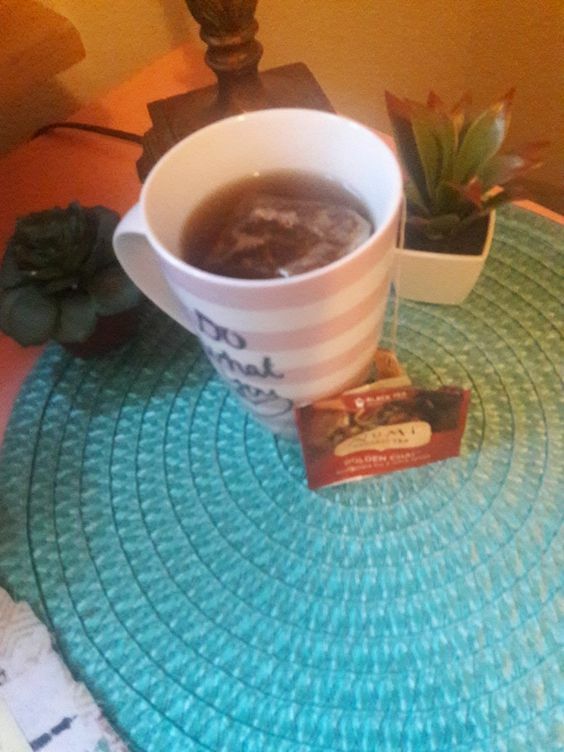 At the moment I am enjoying a break and having some Earl Grey from Taylor’s. 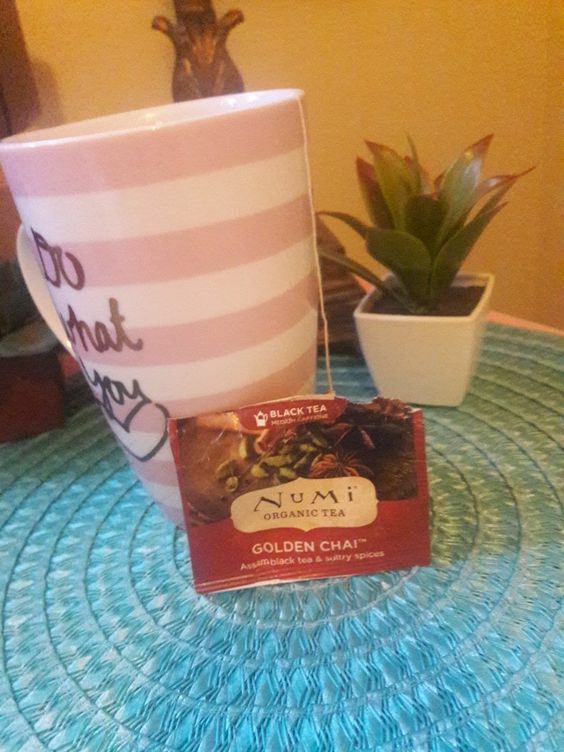 What I am not having is one of the samples I had of the Numi teas. Yesterday afternoon I made a pot of the Golden Chai. Ingredients are Assam Black Tea, Cinnamon,Cardamom, Ginger,Cloves. On opening the packet there was a vague smell of cinnamon. After steeping it the recommended length of time I was hesitant to take a sip. There was almost no smell of a good chai. The first sip was really weak on flavor so I let it steep another minute. All in all it had very little flavor. I didn’t even finish it. I’m going to take a giant leap here and say I will not be having that again. No more trying the samples even. I was very disappointed. Oh, well, at least I have about 5 other chai teas to try! We went to a new place to eat last night. They just opened. The Black Bear Diner. Breakfast, Lunch and Dinner, and PIE! 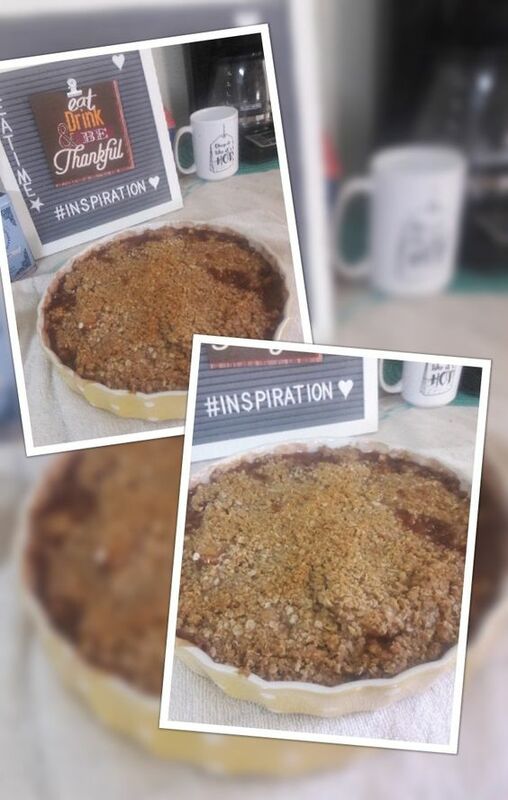 Oh the beautiful pies and cobblers. And there was a bear claw bigger than my head! I tried the pecan encrusted trout with steamed vegetables and plain red skinned potatoes. The server was wonderful. He brought me actual room temperature water, used strictly Romaine on my side salad and was very helpful. I liked that they had an allergen section on the menu, which is huge and so are the portions! I will definitely go back there. Any exciting plans for the week-end? It seems some of our UK folks are getting pounded with snow and cold so we hope they are safe and warm! It’s Finally Here! 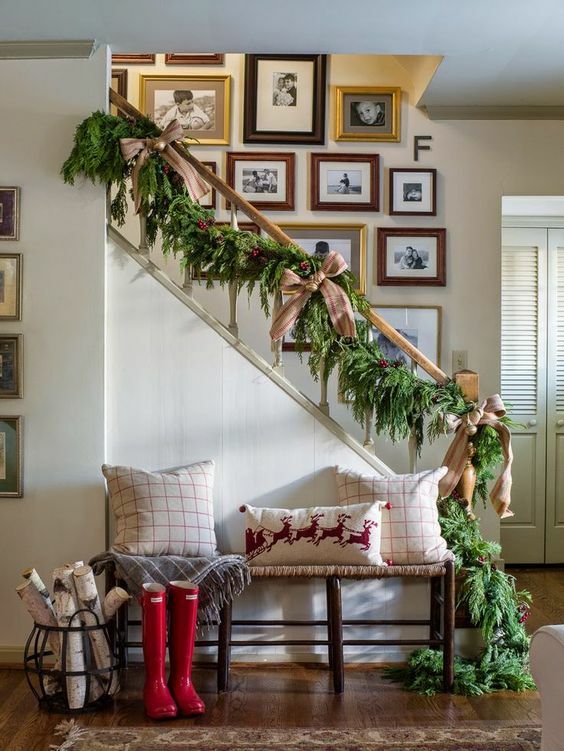 Christmas With Southern Living 2017! 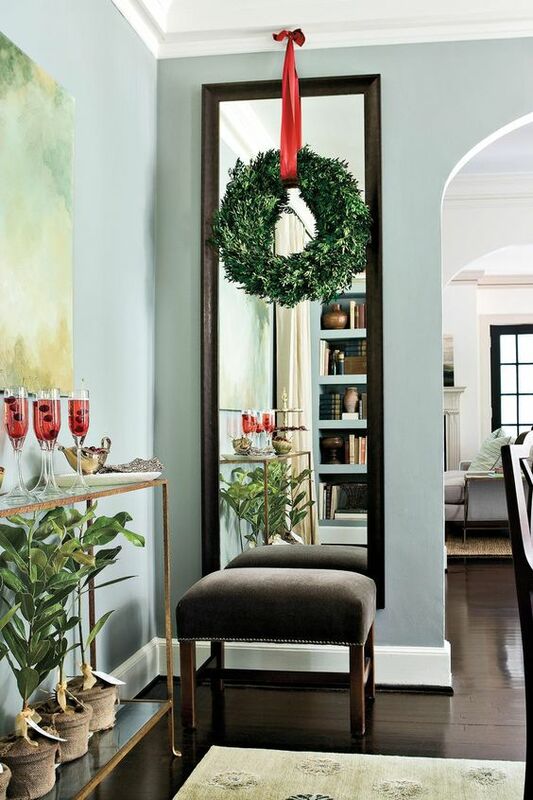 Brought to you by the lovely folks at Southern Living it’s the annual Christmas With Southern Living. 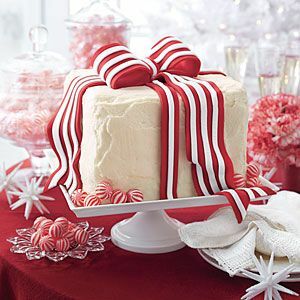 Inspired ideas for holiday cooking and decorating. 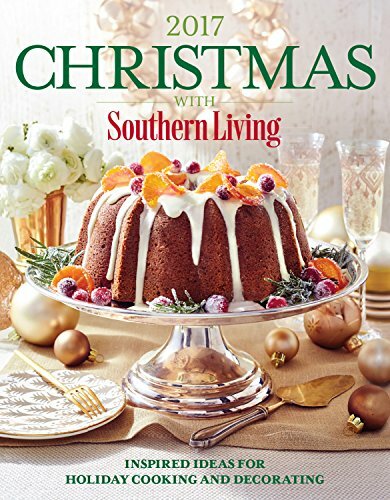 It’s always a pleasure to get the annual book of all things Southern and Christmas. 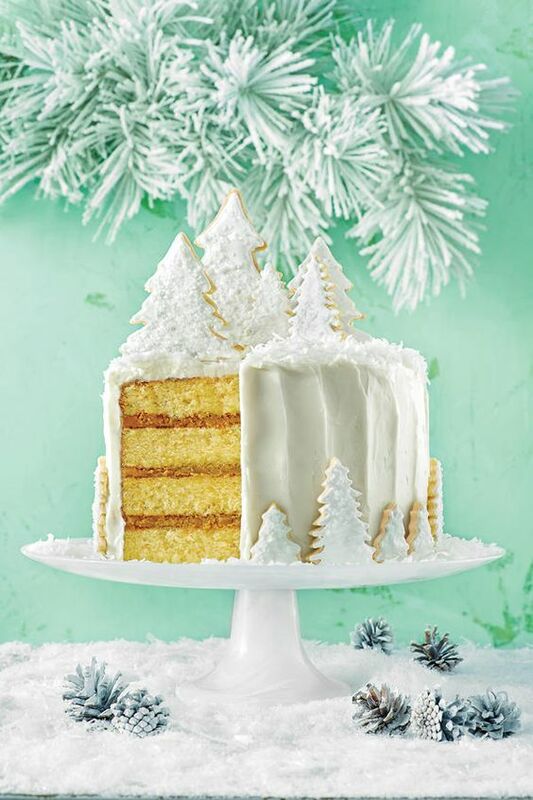 With ideas on decorating, themes, full menus with recipes and lovely things to make to adorn your home with that special holiday magic. Our local libraries have all of them if you would like to check it out before you buy. Enjoy your Saturday. It’s warm and sunny here today and I am pretty sure they are either having war games on the Air Force Base as we have had ordinance of some type going off all morning. 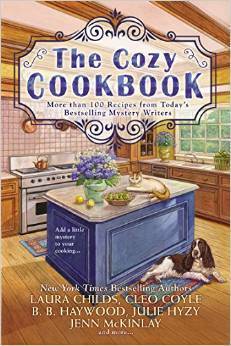 The Cozy CookBook: Recipes and Stories from your favorite Cozy Authors! I am in love with this book! 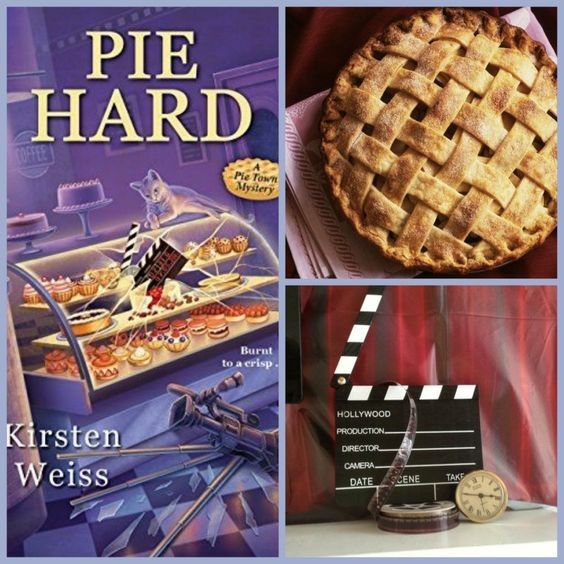 The best of cozy mysteries, in my own humble opinion are the ones that not only describe the yummy food but also give you the recipes in the end! 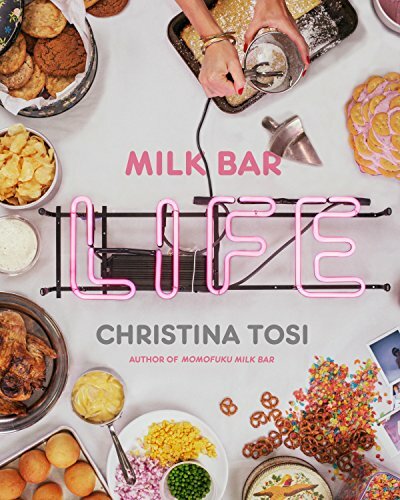 Well now all of our favorite cozy authors are here in one big fat book of not only recipes, but excerpts from their book as well. In the back are listed all of the authors, the series they write as well as their Bios. My all time fave is the Wild Rice and Pumpkin Pilaf from Town in a Pumpkin Bash by B.B.Haywood. Some of the authors you will meet: Laura Childs, Avery Aames/Daryl Wood Gerber, Ellery Adams, Connie Archer, Leslie Budewitz, Celo Coyle, Victoria Hamilton, B.B. Haywood, Julie Hyzy, Jenn McKinlay and Paige Shelton. If you would like to check it out first, I did a search and most libraries have it in stock. If not just ask your librarian to order it. Most will. 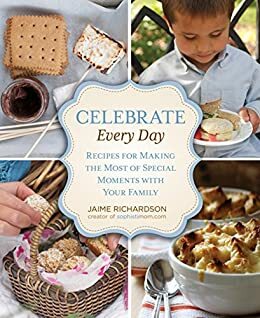 Not only have I found some excellent new recipes, but I’ve also found some new authors! It’s a win-win! Hope you are having a peaceful Wednesday. It’s gray and rainy here today so a perfect day for reading! 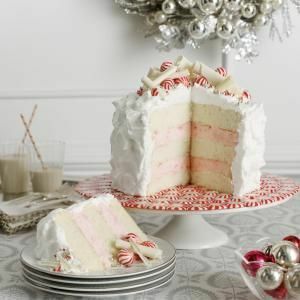 Classic Southern Desserts from Southern Living…It’s So Good! This is one of my favorite baking books! I’m not sure you can even be called a Southern Lady and not have a subscription to all things Southern Living! I’m pretty sure I have every book they have put out. Plus the magazine. For my birthday one year I got to go to a 3 day cooking class there. It was magic! 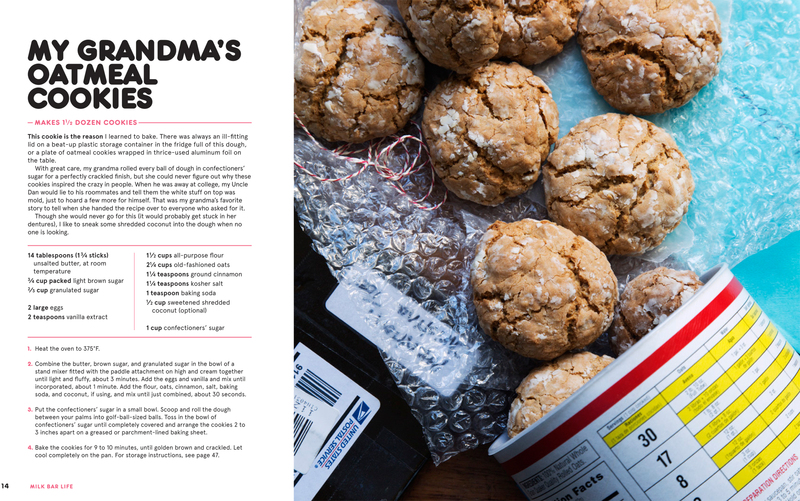 Recipes from the last 40 years. The best of the best. 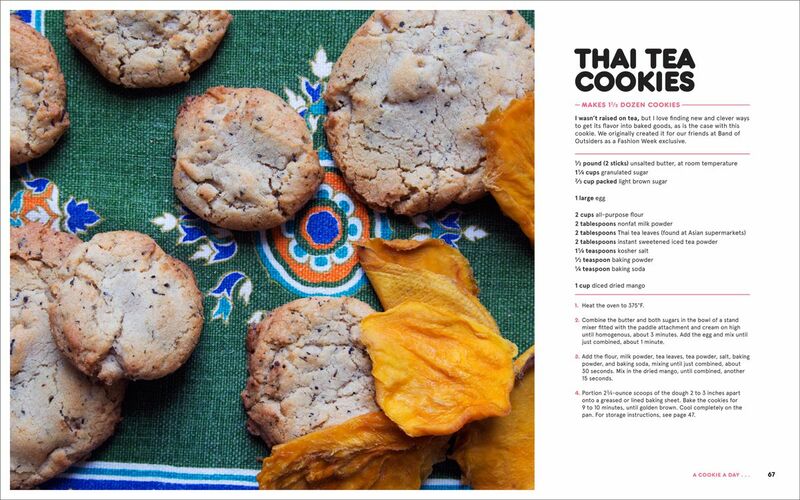 And the recipes are easy to follow and never require a lot of special ingredients. 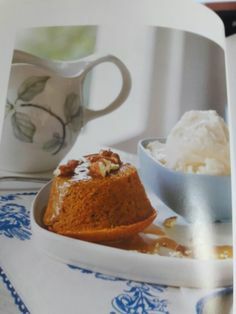 My personal favorite in this amazing book is the Baby Sweet Potato Cakes with Pecans and Sticky Caramel Sauce! Slap ‘yo Momma good! 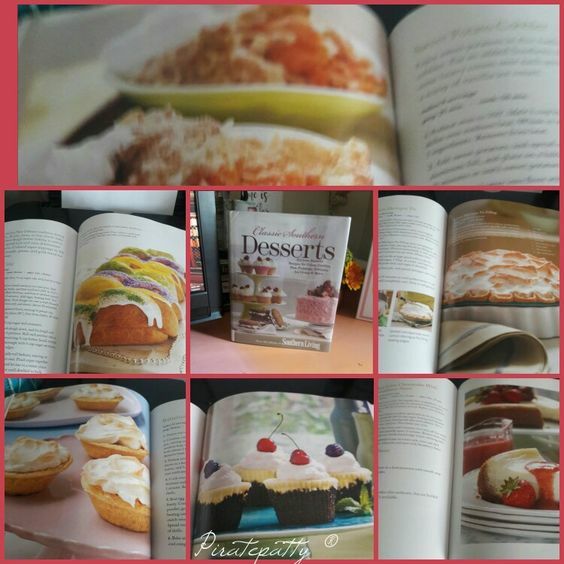 The pictures are exquisite and the recipes are all tried and true favorites! I checked to see when I received this book and it was in 2012, so I’m sure you can check it out at your local library and then you will find you must have it! 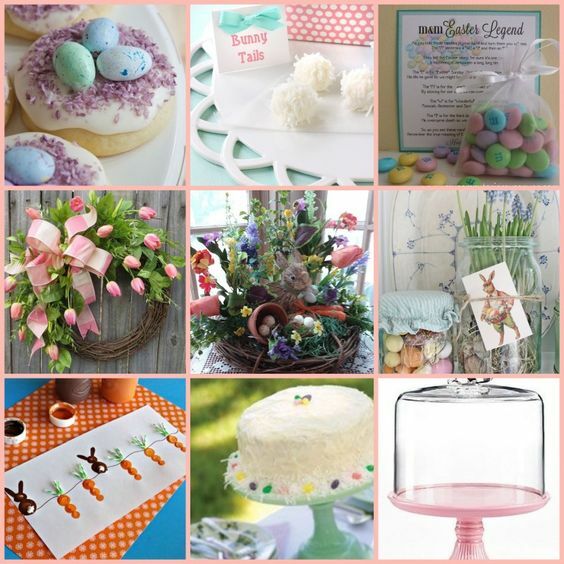 This would make an excellent wedding shower gift! Let me know if you have tried it! Today is another Big Weather Day! There is always that one week in May that Mother Nature comes in and reminds Oklahoma who is really in charge! I was going to do laundry and clean today, but if there is a tornado out there headed my way, well that would have been a big waste of my time, right?! I’m having my cup of Tazo Awake English Breakfast today. I needed a little extra jolt this morning, as I’m still recovering from having to get up at 6 a.m. yesterday. 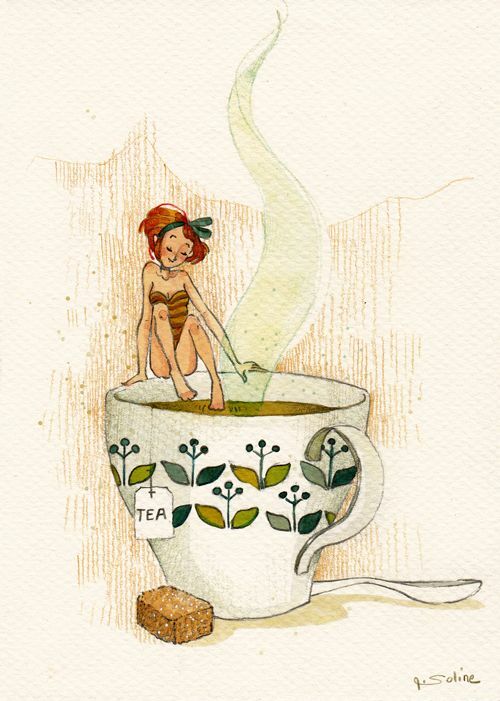 Have a great Thursday and enjoy yourself a nice cup of Tea!